Hello Readers! Welcome to the Cover Reveal for Hide From Me by Mary Lindsey presented by Entangled TEEN! I cannot WAIT for this book to come out this fall! What do you think of the cover? 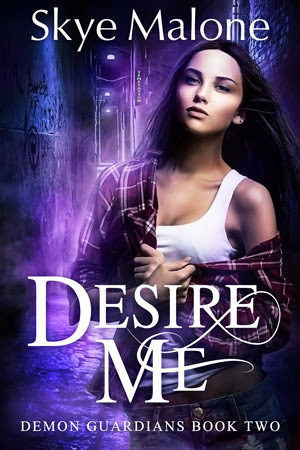 Desire Me by Skye Malone Giveaway Blast! Publication: May 30th, 2017 Demons have changed my life forever, though mostly they’ve just torn it apart. In the space of a week, I’ve become the target of the most powerful forces in the demon world and nearly lost my best friend to a madness that would have consumed her mind and soul. Even my own magical abilities are barely in my control. Hello Readers! Welcome to the Cover Reveal for #YOLO by K.M. Pyne book 2 in the Ruby Knight Chronicles!